Freehand uses a dice or ball attached to the end of your yo-yo string instead of attaching the string to your finger. This cool style allows you to "let go" completely and perform tricks a completely new way. The new Duncan Double Dice is an innovative take on 5A play. 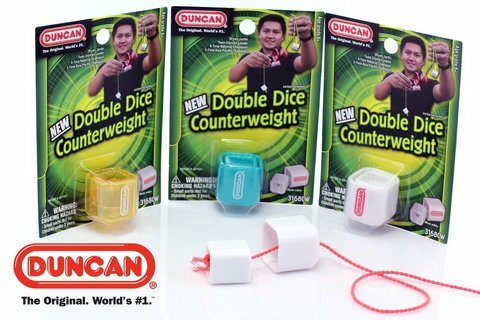 It is a two piece counterweight with one smaller cube fitting inside the larger dice shell. 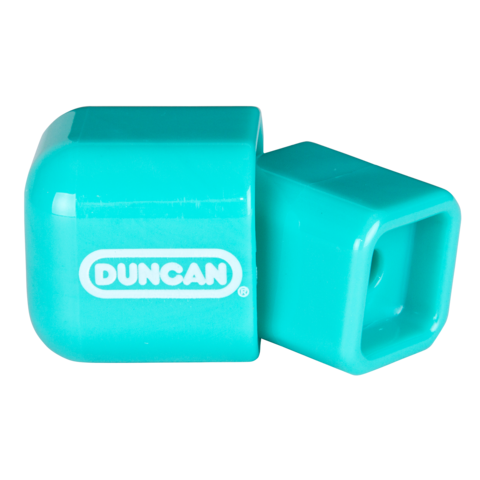 The smaller piece is free moving and can slide along the string independently to add a creative new element to your 5A tricks.